The XBLA Fans Twitch Stream Team has grown drastically in recent months thanks to the support of our viewers. I’d love to personally encourage each of our readers to check out at least one broadcast this week. We will be updating the site on a weekly basis with a plethora of streams for you to enjoy. In addition to our scheduled streams below we also sometimes do impromptu streams. The best way to stay informed of those is to follow XBLA Fans on Twitter and follow us on Twitch. If there is a game you want to see streamed, please contact us. This week we are doing a special Subscribers Only Giveaway. On 3/22 we will do a random giveaway for our subscribers entering anyone who has subscribed automatically. The winner will get their choice of prize from our vault of giveaway codes. Please consider subscribing to support the stream. We are close to unlocking two more awesome emotes. All times are listed in EST. We at XBLA Fans are incredibly excited about the state of indie games on the Xbox One moving forward into 2015. In the next two weeks you’ll see an article from us highlighting some of the fantastic games we are anticipating. In the meantime, though, we highly suggest looking at some of the great games that released in 2014. We posted our Game of the Year awards yesterday. In honor of those games, we have a week full of streaming for you over on our Twitch channel. Make sure to give us a follow (or subscribe if you are feeling super generous). 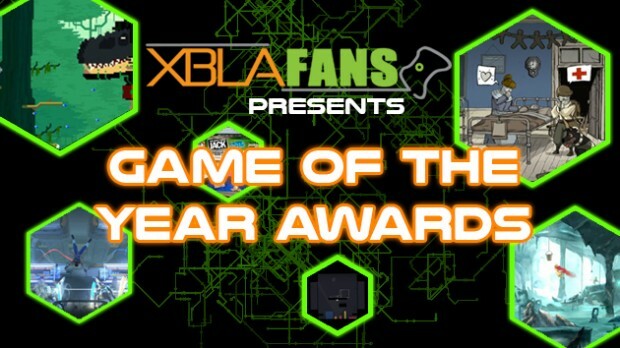 It’s January, which means it’s time for XBLA Fans to take a look back at the best and brightest games of the last year. 2014 was a transitional year for the Xbox brand. It was Xbox One’s first full year on the market, and it bore witness to Microsoft going all-in on its complete reversal of the console’s strategy and public image. Redmond distanced its next-gen console from being some sort of multimedia wonderbox as much as possible and did its best to focus on the games. Despite a litany of exciting ID@Xbox game announcements, the program got off to a bit of a slow start, though. Ports and re-releases dominated much of 2014’s ID@Xbox release calendar, and last-gen Xbox Live Arcade releases on Xbox 360 were used to buoy Microsoft’s greater indie library. 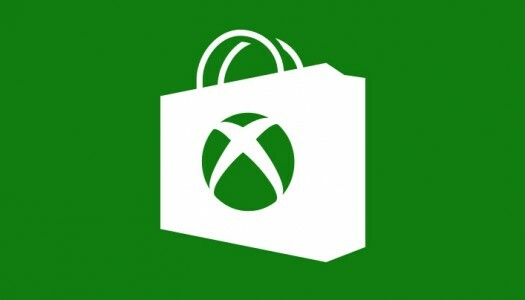 If you paid as much attention to ID@Xbox as as XBLA Fans did, though, then you know there were some standout stars even if there was not a terribly high quantity of them. We’ve played the games and cast our votes, and how we present you with our 2014 Game of the Year awards. Don’t like our picks? Fair enough. Head to the comments and make your case for why yours are better. 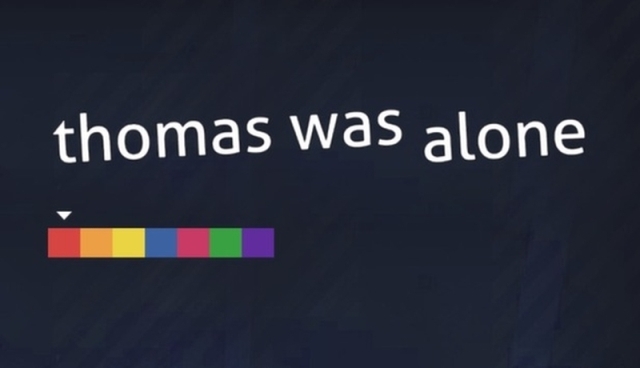 Thomas Was Alone was developed by Mike Bithell and published on Xbox One by Curve Studios. It was released on November 21, 2014 for $10.99. A copy was provided by Curve for review purposes. Thomas Was Alone is a game that released at precisely the right time in history. Originally debuting on PC in 2012 before finding its way to Xbox One, Thomas Was Alone perfectly captures today’s zeitgeist. Using nothing more than colored squares and rectangles that are seen and heard about but rarely heard from, developer Mike Bithell has assembled one of gaming’s most interesting and diverse casts of playable characters. In Thomas Was Alone you play as artificial intelligences that have, as the result of a glitch in an experimental lab, become self-aware. Yes, this is a setup similar to ones we’ve seen countless times in popular media, but Bithell has breathed new life into it. AI Thomas, represented on screen by a red rectangle, is companionless and confused upon achieving self-awareness. He starts moving “up and to the right,” as the game’s delightful narrator makes a point of frequently noting, in a desperate bid to find friends and answers. It’s not long before Thomas begins encountering both, and he and his new friends endeavor to reach the awe-inspiring “fountain of wisdom” (internet connection). The staggering amount of information Thomas sees there convinces him that the AIs must work in sync towards the goal of escaping the system and entering the greater world beyond. Each AI is different in appearance and ability, and the way they learn to accept this diversity and use it to their advantage is nothing short of inspiring. Earlier today Microsoft posted a press release informing us that five ID@xbox games would be released this week. Two of which, Never Alone and The Jackbox Party Pack, launched Tuesday evening. Thomas Was Alone, Piers Solar and The Pinball Arcade will release tomorrow rounding out the week. Almost two and a half years after its original PC release, puzzle-platformer Thomas Was Alone will make its way to Xbox One this November. Developer Mike Bithell made the announcement on Twitter today and later confirmed to Polygon that his game will release on PlayStation 4 and Wii U in addition to Xbox One during the same yet-to-be-revealed week next month. 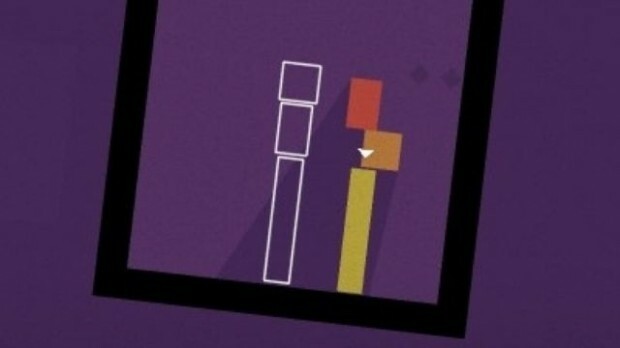 His rectangles call-out was a nod to the Thomas‘ protagonist and a group of companions he meets over the course of the game. The titular Thomas is a self-aware artificial intelligence that sees the world around himself as a 2D space in which he is represented by a red rectangle. Each of Thomas’ friends has a unique shape and ability set of his or her own, and players must rely on all of their skills in order to overcome the game’s puzzles. 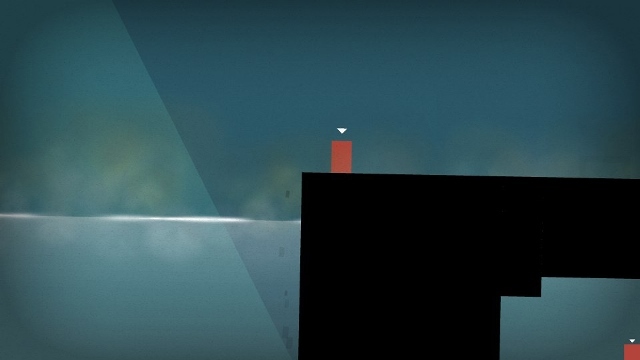 Developer Curve Studios will handle Thomas Was Alone‘s next-gen console port. 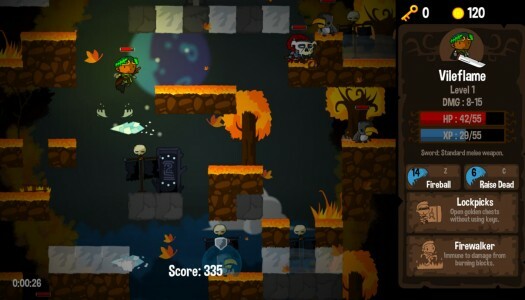 Curve previously worked on the game’s PlayStation 3 and Vita ports, which released in April of 2013. For more details on how the deal to bring Thomas to next-gen systems came about, check out the satirical video documenting the partnership between Bithell and Curve after the jump. The “#Mike Trailer” jokingly finds a correlation between next-gen polygon counts and Metacritic review scores, shows the team’s faux stresses and displays fake plans for an expensive outdoor banner advertisement bearing Bithell’s face near the site of the games industry’s annual Electronic Entertainment Expo.